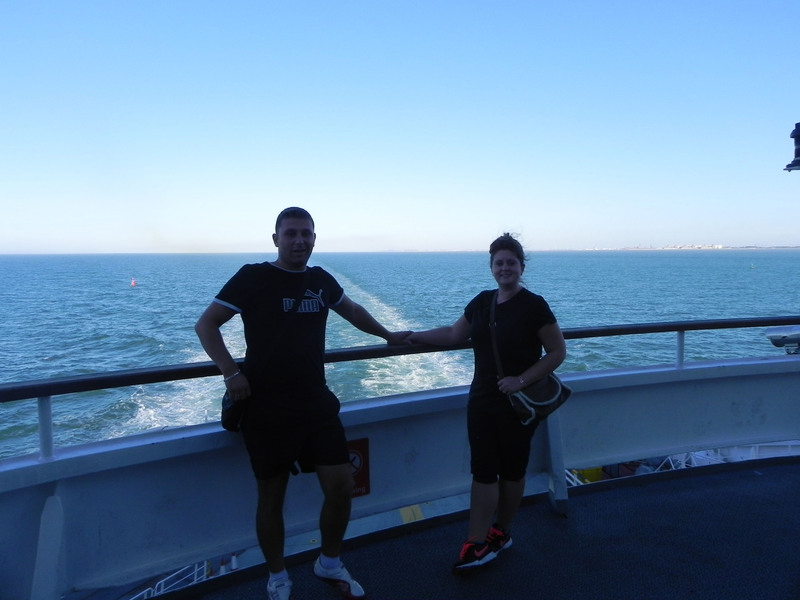 Cross Country Trip – Vacation With Marie! 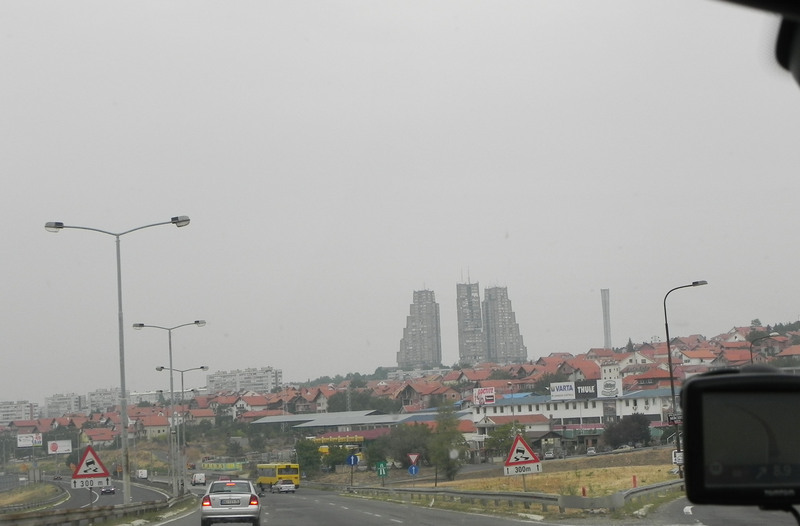 So we decided to drive from Bulgaria to London…. Unfortunately we didn’t get to stop anywhere, so most of the pictures are from the car! 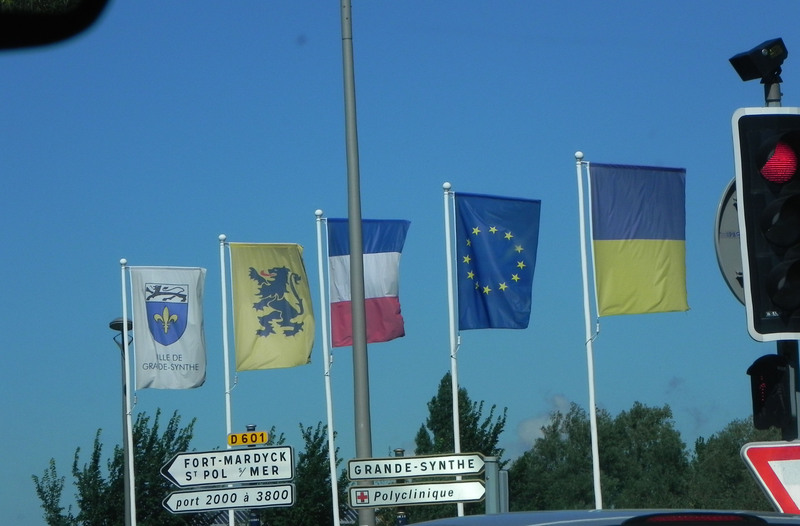 But you can see some interesting things as you are just passing thru…. 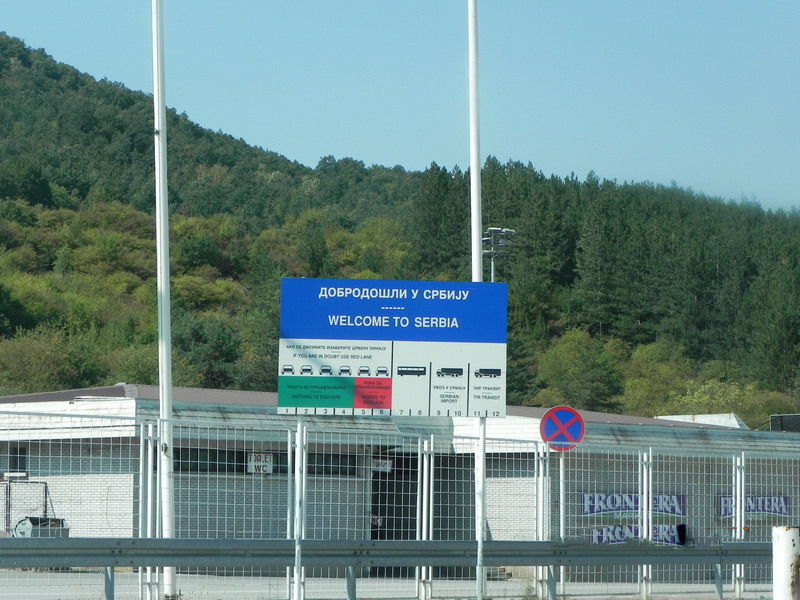 Boarder to Serbia… The line was quite long too! 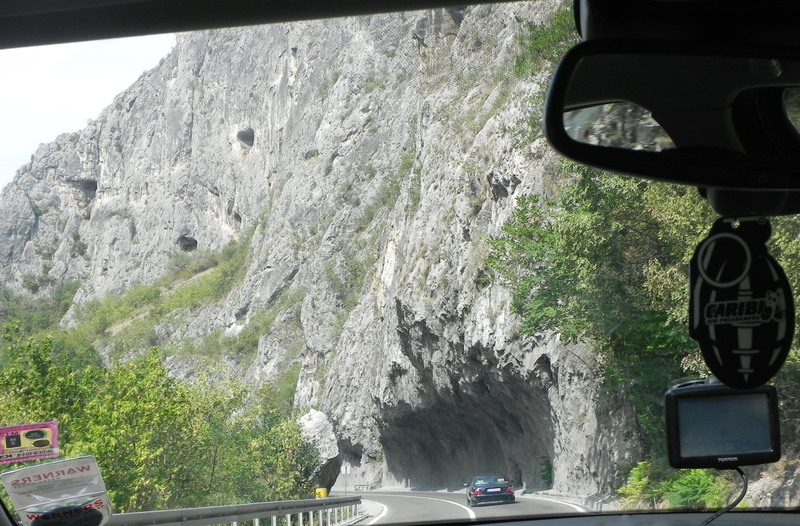 This is still Serbia, but they had some interesting rocks to drive under! 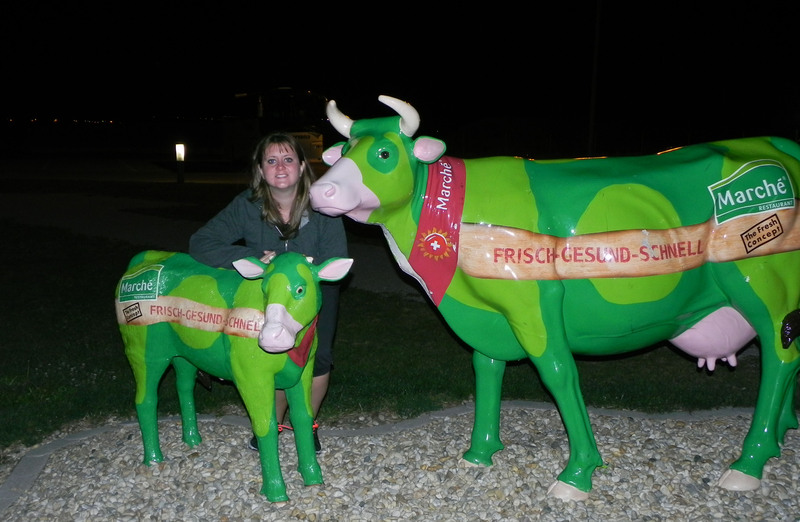 Sometimes you find green cows in Austria! Why Did I Get Involved? Travel with me via Email! Enter your email address to follow this travel nut and receive notifications of new posts by email.